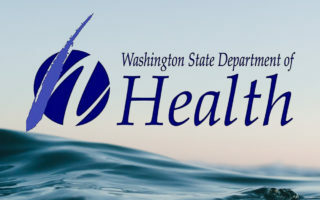 The comment period is open on the Revised Draft Environmental Impact Statement for the “Marbled Murrelet Long-Term Conservation Strategy”. Anyone can comment on the statement, which replaces the 2016 draft EIS, and evaluates eight alternatives to assist the Marbled Murrelet. In the draft EIS, seven strategies would bring changes to Western Washington, while the no action alternative would maintain the current, interim strategy. Marbled Murrelets are pigeon-sized seabirds that live along the Pacific coast and nest in forests within about 25 to 50 miles of the coast. 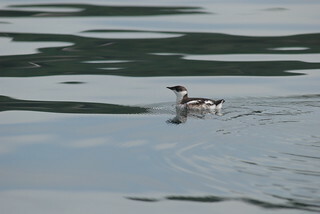 In 1992, the marbled murrelet was federally listed under the Endangered Species Act as a threatened species in Washington, Oregon, and California. 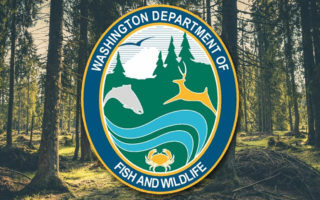 Reports state that the likely causes of their population decline in Washington include loss of habitat due to logging and other deforestation, increased predation on eggs and chicks in the nest, and other possibilities. As part of a strategy to protect this habitat, proposals have been maid to reduce loss of habitat by protecting additional forestlands or restricting harvesting on these lands. Approximately 567,000 acres are already conserved under the 1997 State Trust Lands Habitat Conservation Plan. 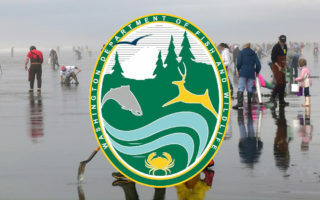 Within the alternatives, the Department of Natural Resources (DNR) and U.S. 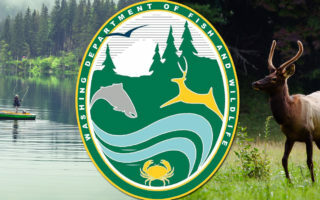 Fish and Wildlife Service are proposing restricting additional forestlands, including parcels on the interior of Pacific County. In Grays Harbor, the full RDEIS states that harvesting is currently only available on 53% of the 91,000 DNR managed acres, while Pacific County has 60% of their 87,000 harvestable. 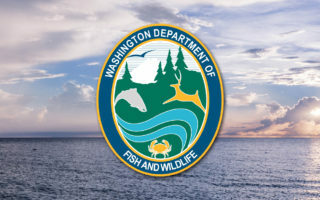 DNR and USFWS is asking residents to review the RDEIS and provide comments and suggestions for “improving the adequacy of the environmental analysis”. Comments are being accepted until November 6, 2018.